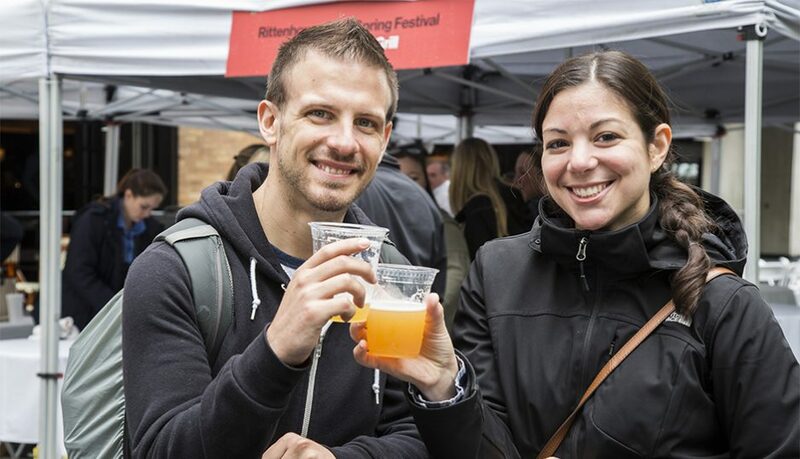 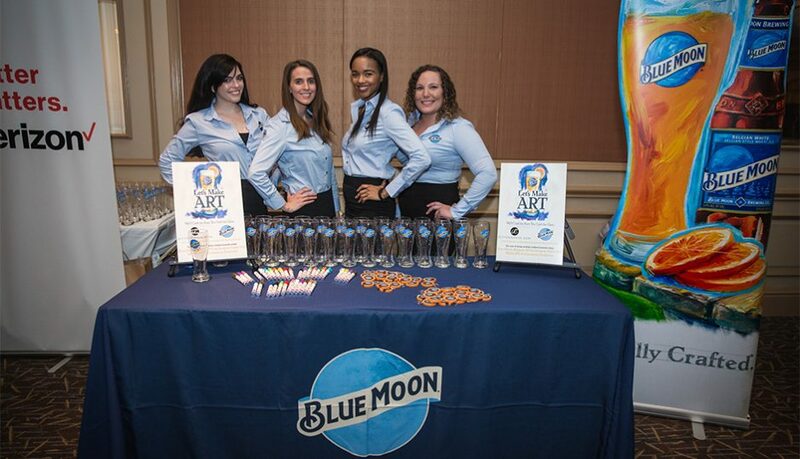 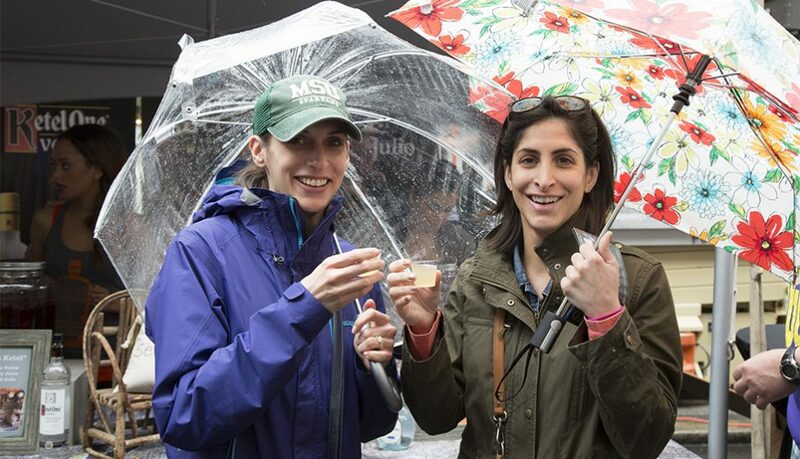 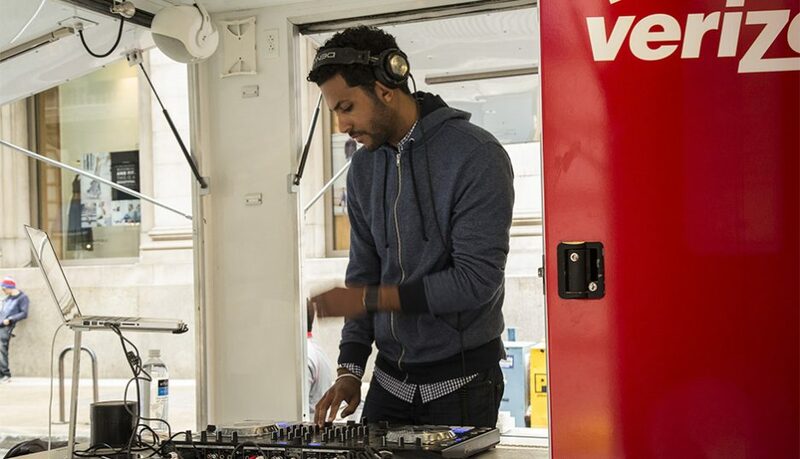 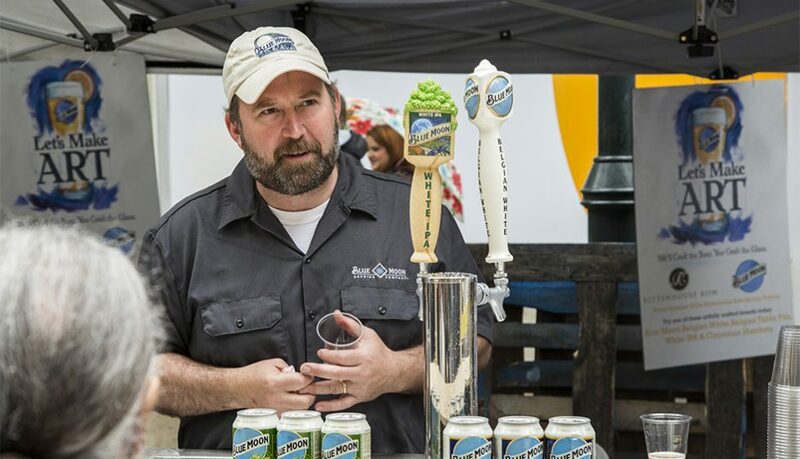 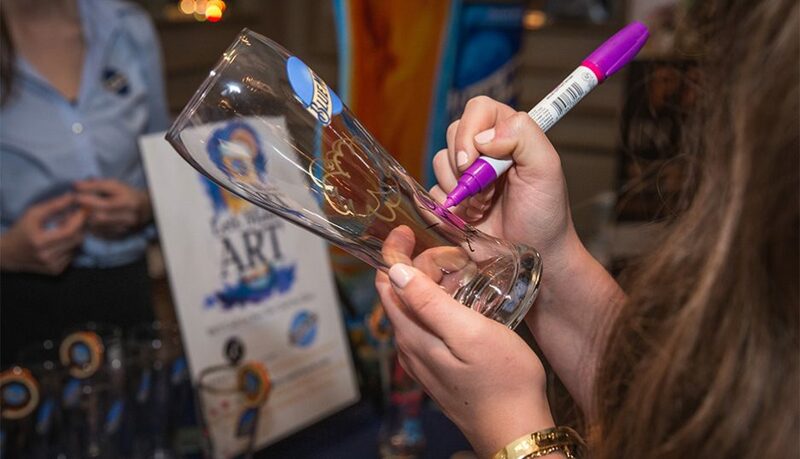 On Wednesday, May 4th, Rittenhouse Row kicked off their annual Spring Festival at The Westin with drinks and food from the area’s best restaurants. 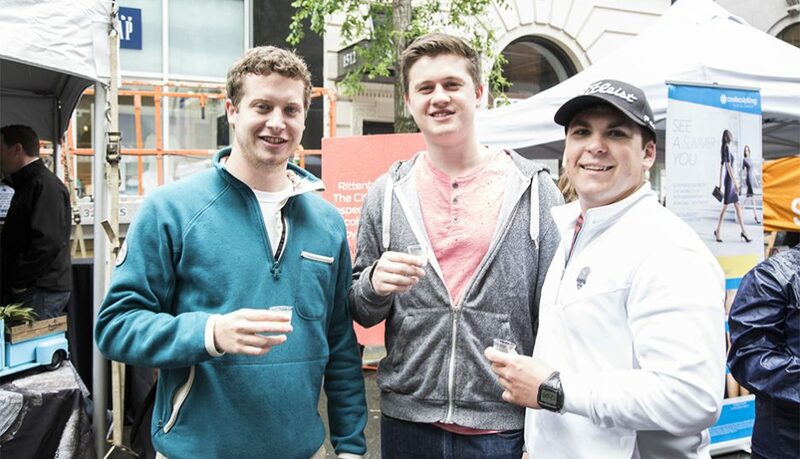 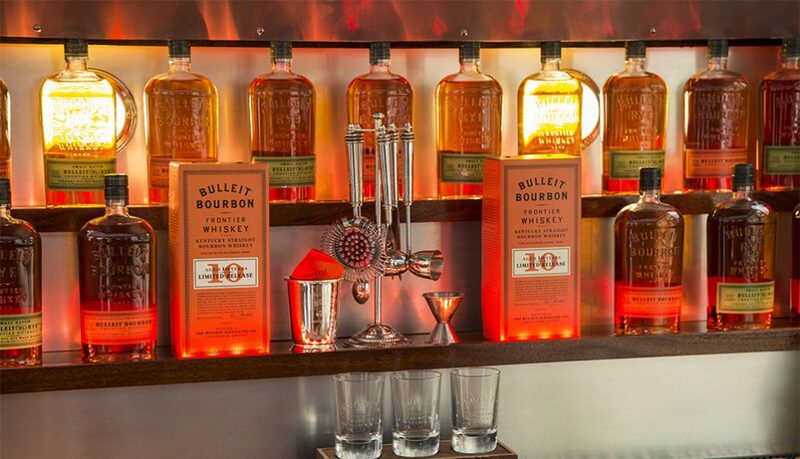 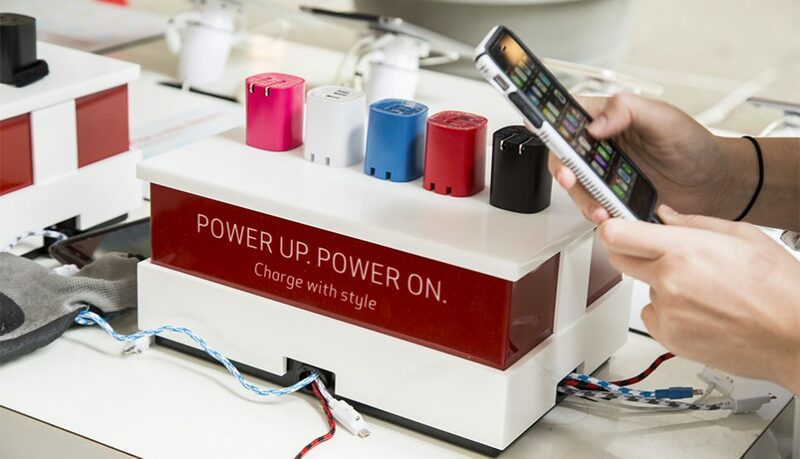 Guests enjoyed a cocktail competition featuring Diageo products such as Bulleit, Don Julio, Ketel One and Blue Moon Beer as well as a charging station provided by Verizon. 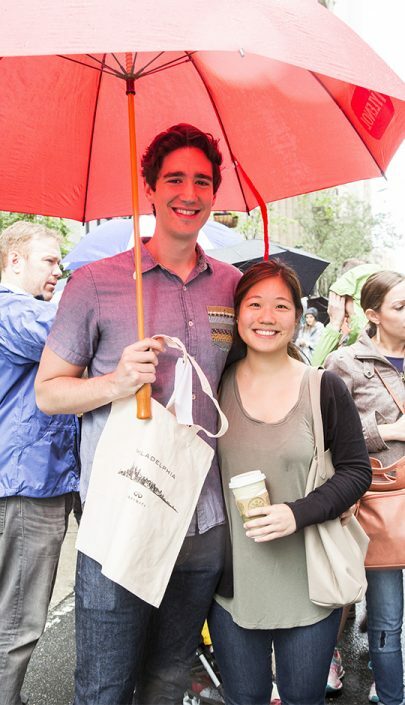 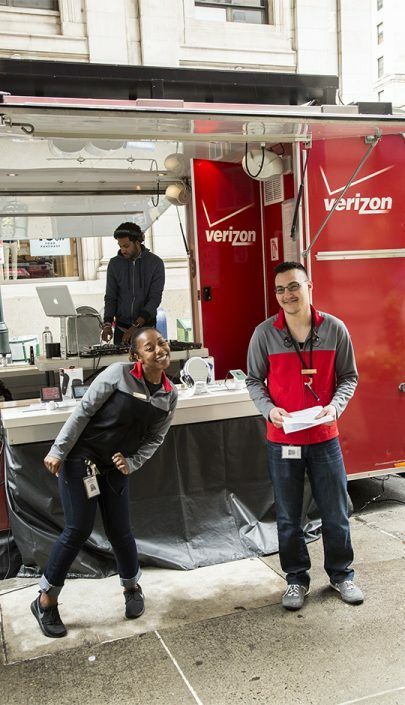 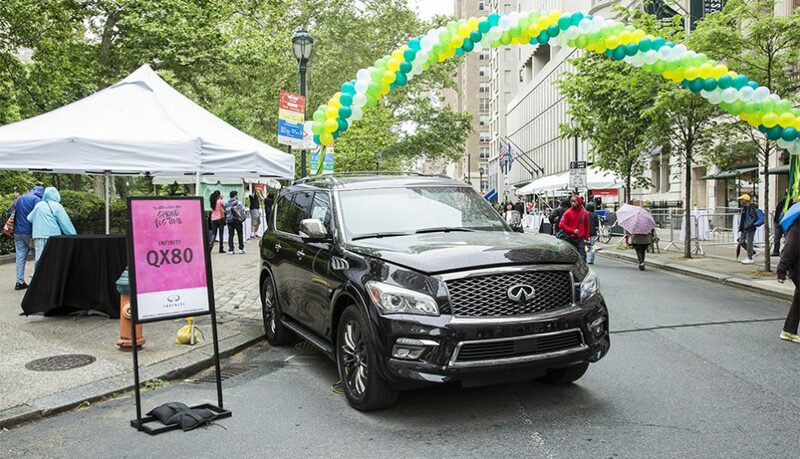 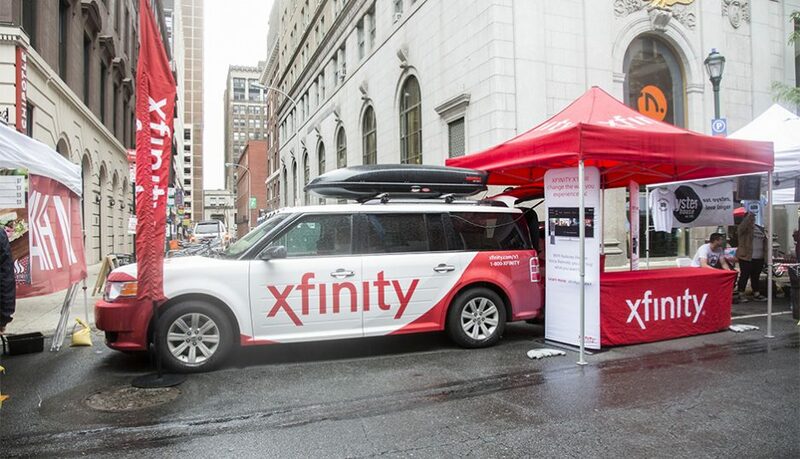 On Saturday, May 21st, the Rittenhouse Row Spring Festival stretched along Walnut Street from the Avenue of the Arts to Rittenhouse Square. 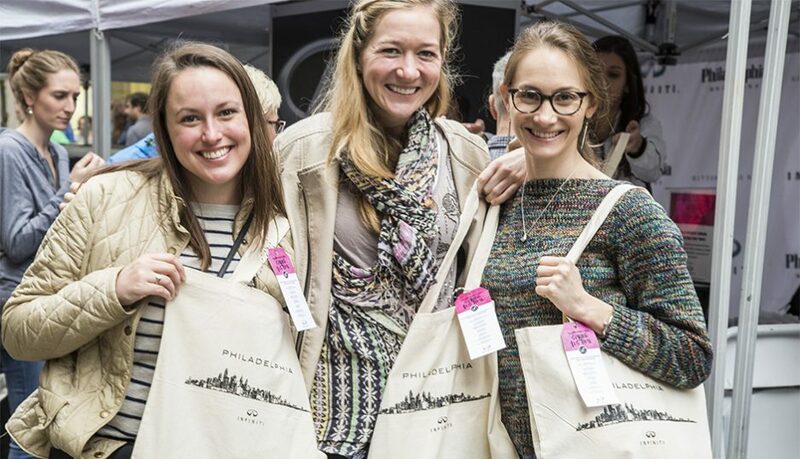 Festival-goers throughout the Philadelphia area came out to see the street cafes, culinary demonstrations, live entertainment and more. 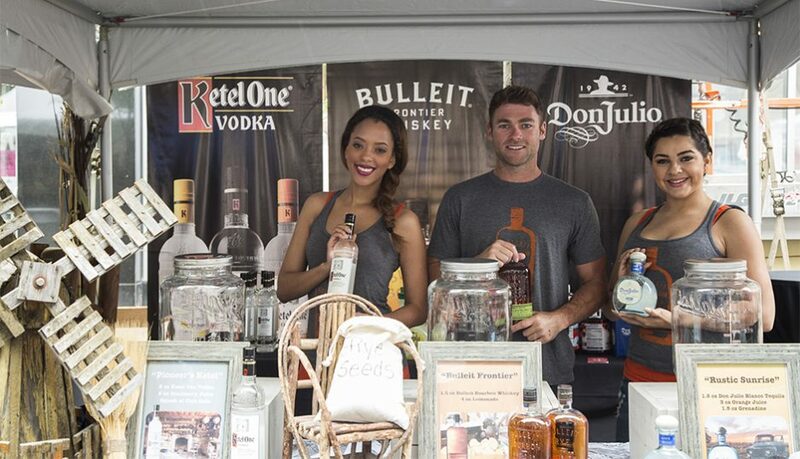 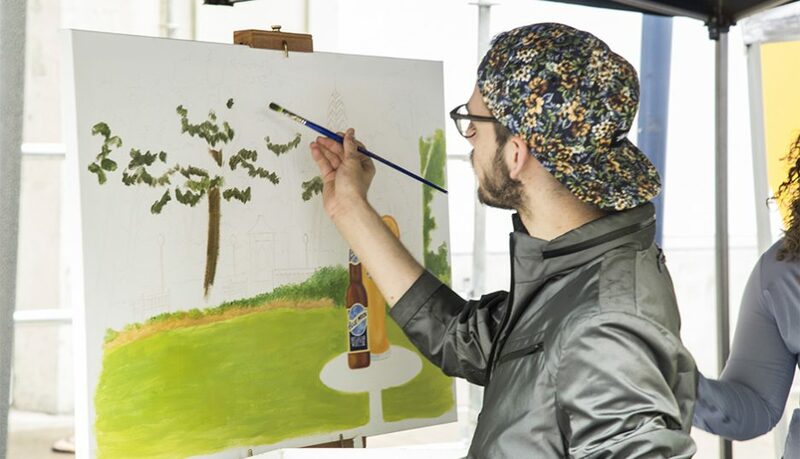 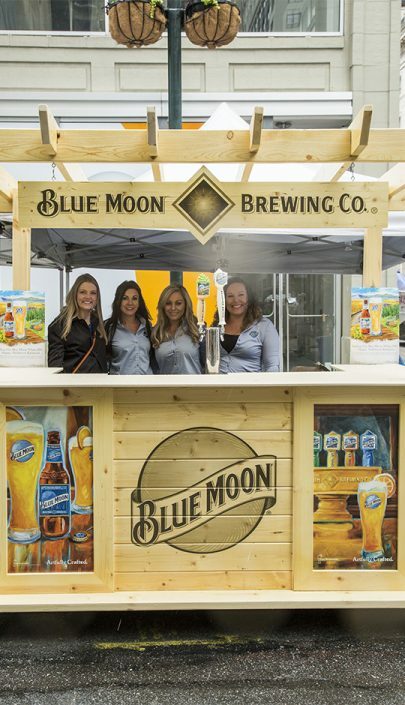 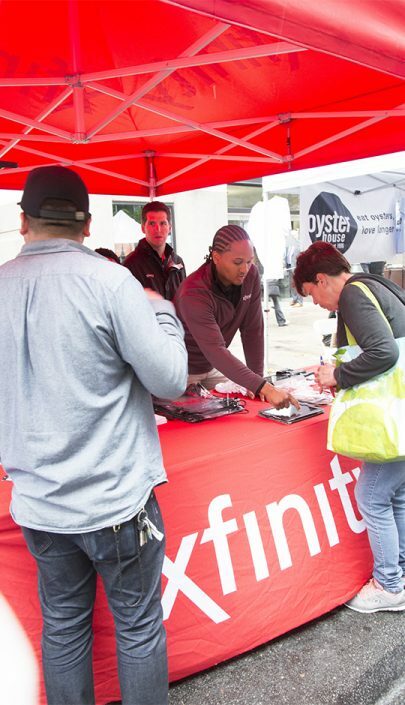 Attendees enjoyed beer samplings from Blue Moon, a DJ provided by Verizon, awesome giveaways provided by XFINITY and tastings of Don Julio, Ketel One and Bulleit. 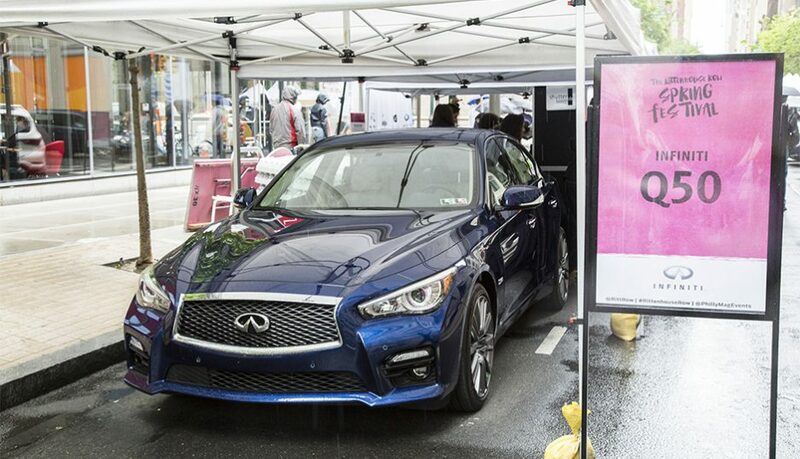 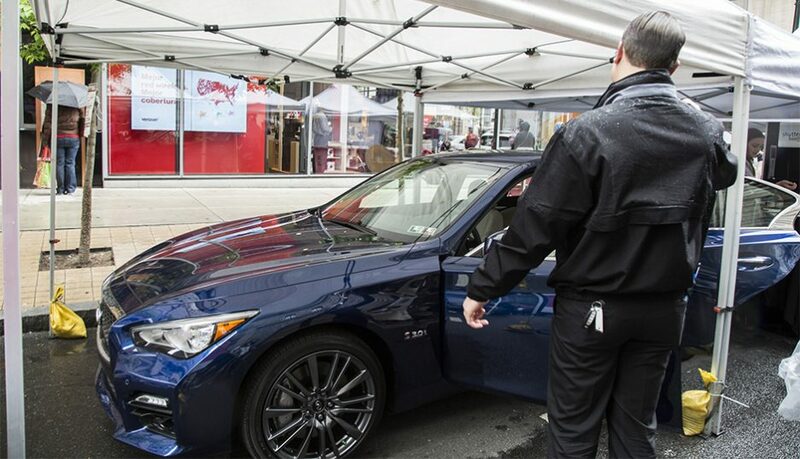 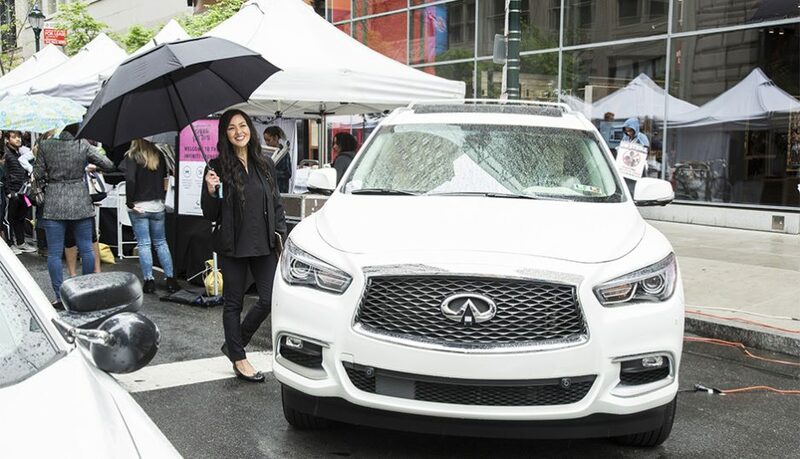 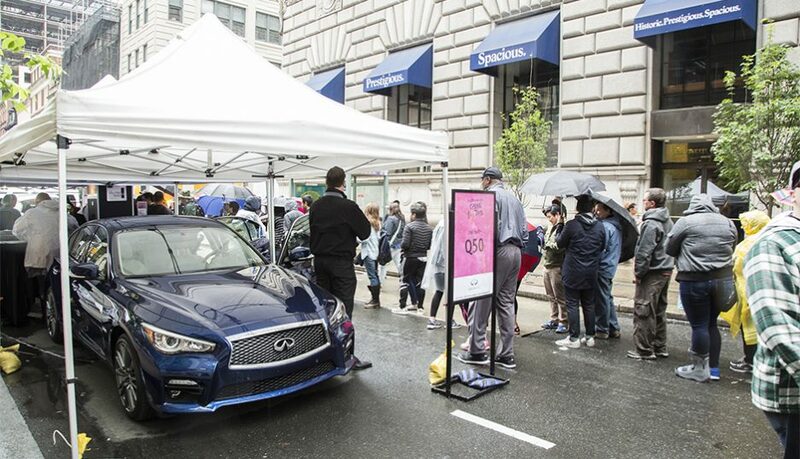 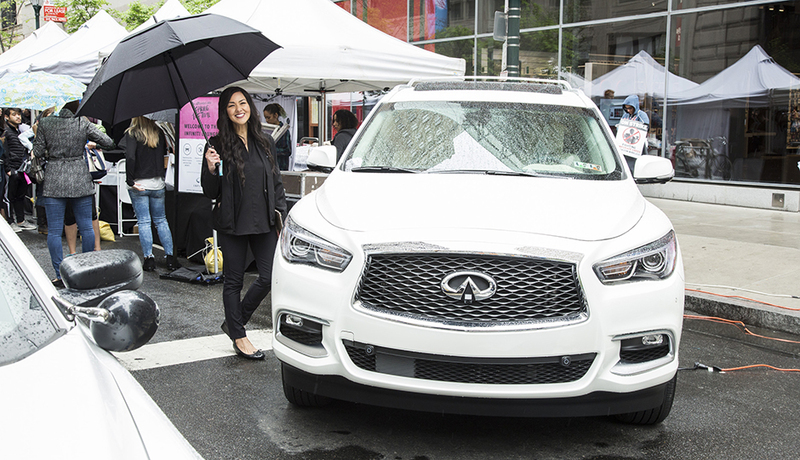 Infiniti featured their luxury Q50, Qx60, and Qx80 vehicles as well as custom tote bags for each attendee.